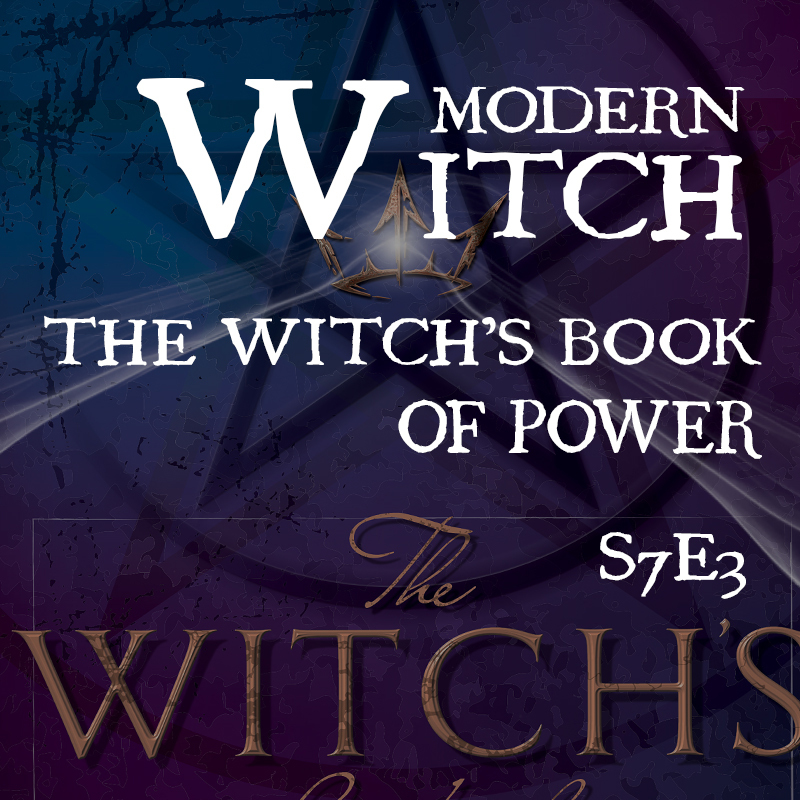 This entry was posted on Wednesday, October 19th, 2016 at 5:42 pm	and is filed under Paganism, Witchcraft, Popculture, Witch, Devin Hunter, Storm Faerywolf, occult, Book, Book of Power, Psychic Development, Witch Power, magic, mysticism. You can follow any responses to this entry through the RSS 2.0 feed. Both comments and pings are currently closed.